It’s taken nine months since the UK’s vote to leave the European Union for Article 50 to be triggered, officially starting the country’s two-year process of negotiating its divorce from the EU. 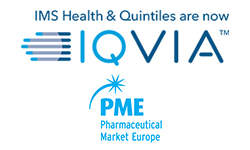 So where before the pharmaceutical industry faced uncertainty on a grand scale, it now has… uncertainty on a pretty big scale, with the future shape of the regulatory environment and freedom of movement topping the agenda for many. 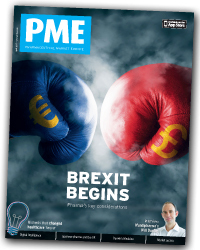 In this month’s in PME we offer advice on what pharma should do next, how the likely timelines shapeup and where the key challenges will be faced. Meanwhile, Japanese pharma companies pull no punches as they tell us what they’re seeking from the UK as the country begins the process of exiting the EU. We also hear from Mundipharma’s Will Dunlop on his company’s BEACON framework for guiding development programmes to a better destination.